To celebrate Travel Agent Day, Royal Irish Tours is giving agents a chance to win a free space on its 2018 fam, including airfare from their home city. Every booking made on an RIT trip during May will count as an entry into the draw. The winner will be announced on June 4. The RIT Ireland familiarization will take place from Nov. 2-9 and agents will experience the very best of the Emerald Isle. 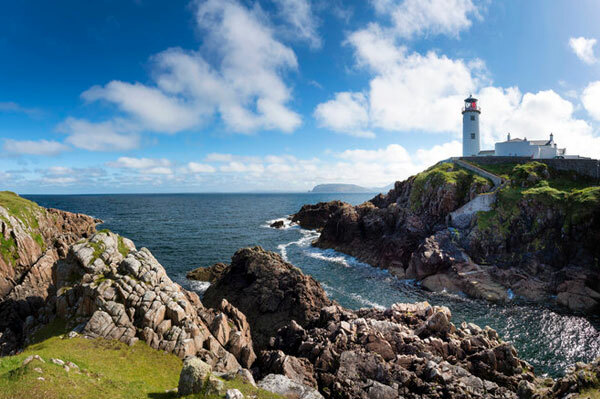 Highlights include: three nights in Dublin, with a welcome dinner at a traditional Irish bar and a farewell Irish entertainment night; visits to iconic attractions such as the Guinness Storehouse & Jameson Distillery; sightseeing on the Wild Atlantic Way & the Causeway Coastal Route; four-star accommodations, including one night in an Irish castle. The cost to attend this fam (if you are not the lucky winner) will be $599 for the land portion, and airfare will be available at a discounted rate through RIT. For further details, e-mail agentfam@ritvacations.com.